‘Cafe at the Old Workshop’ now open 10am – 4.30pm every Friday, Saturday and Sunday plus Bank Holiday Mondays. Follow signs on Sullington Lane to farm and park on roadside alongside the church. 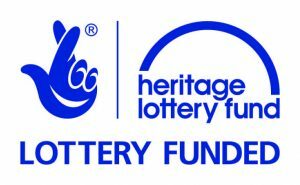 In 2015 we were delighted to receive the news that we had been awarded a Heritage Lottery Fund grant. Our project, ‘Saving Sullington’s Heritage’ is designed to repair the ancient buildings of the medieval manorial settlement, including work on the church, and preserve them for public appreciation. Next to 5 Byre Cottages is a smaller barn which housed the farm workshop throughout the 20th century. The barn was very dilapidated has been repaired to provide an added attraction for visitors to the self-catering cottages, an exhibition, loos and a café for all the walkers, cyclists and holiday makers who use Sullington as their gateway to the Downs. From the late medieval construction features it is possible to determine that the west half of this barn was built around 1550 – 1600. Presumably the original building then deteriorated as the current east portion of the building was built around 1650 – 1700. Although less than half the size of Sullington tithe barn this was a prestigious ‘boarded’ barn and has more of its original frame in situ than the tithe barn. This barn has never before been open to the public. The barns and other buildings of the historic farmyard, including Byre Cottages, are a rare group that show 800 years of development as farming fortunes fluctuated and, consequently, farming activities varied. 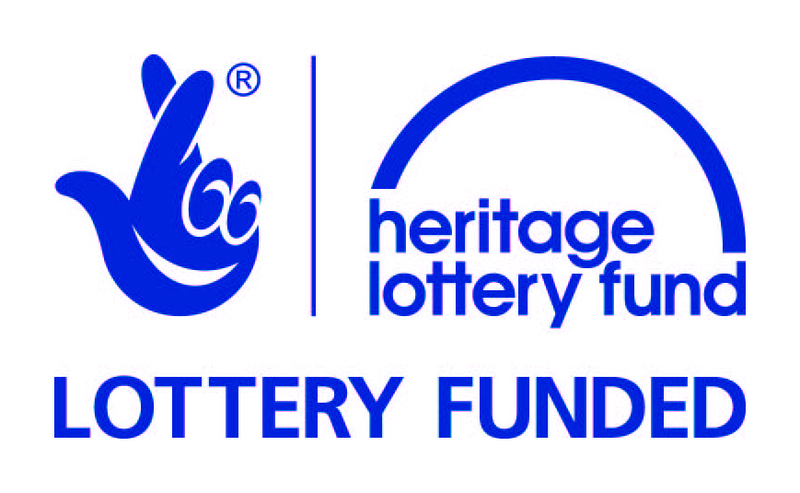 The South Downs National Park Authority have contributed to this visitor facing exhibition. Hands-on History, Sullington Manor Farm from The SPAB on Vimeo.